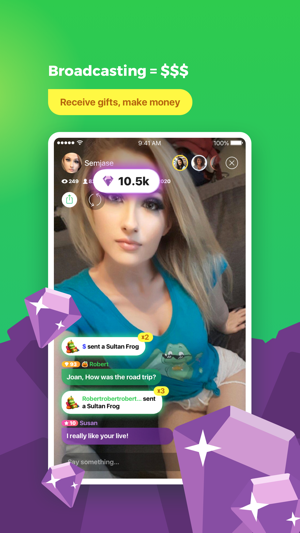 Camfrog is a cross-platform worldwide video chat community with millions of active users in thousands of video chat rooms. 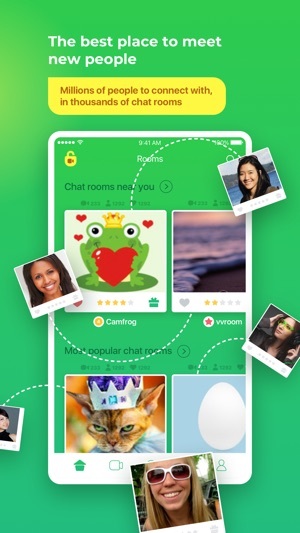 Video chat with anyone in the Camfrog community across multiple platforms and operating systems. 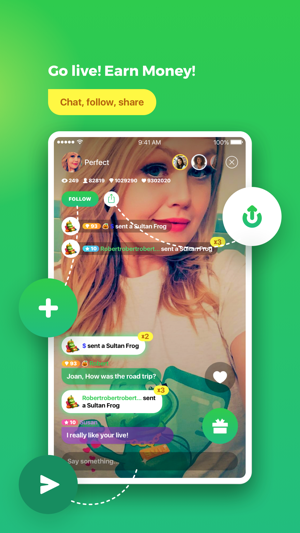 - Join any of our thousands of chat rooms (excluding 18+ rooms) to speak with and listen to groups of people all over the world from your phone. 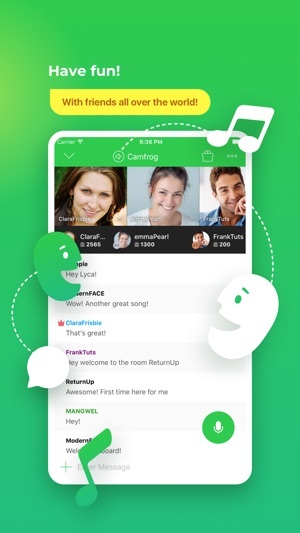 - Video chat with your friends privately whether they’re on an iPhone, iPod Touch, iPad, Mac, or other compatible device. Your subscription will be charged to your iTunes account. Subscriptions automatically renew unless you turn it off at least 24 hours before your current period ends. You can manage your subscription any time by going to your Account Settings. Hey there! We will be happy to look into this for you. Contact us at helpdeks@camfrog.com. 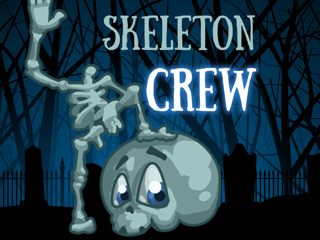 I had great difficulties setting up a nick name and setting up a PW. After I had them setup the pw worked the first time, but when I logged back in it didn’t work the second time. I had trouble resetting the PW. So far it’s the most user unfriendly app I’ve used.